Vernon Irvin has more than 20 years of leadership experience in internet, telecommunications and media operations. In his current role, he is responsible for leading a $3.5 billion business operation with more than 2,000 national employees in 50 markets who are charged with growing profitable revenue through a deep portfolio of communication solutions, security, hosting, cloud computing, managed services and IT services. Irvin is personally committed to promoting diversity and women in technology, and serves as a member of CenturyLink’s diversity steering committee. 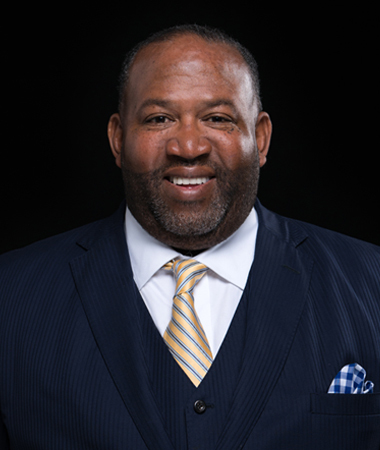 He has been recognized by Savoy and Black Enterprise magazines as one of the most influential blacks in corporate America.